Eurail train passes are great for sightseeing. Train station in Austria welcomes skiers. With preparations underway for the famous Christmas Markets, Europe in low season is a very good option for value-conscious family travelers. If you’re traveling with preschoolers or recent graduates, start planning a rail journey now to see the Continent on a family adventure. From November to mid-December and again in January, you can take advantage of holiday cheer, decorations and special events, without the higher prices and crowds that come with the Christmas / New Year’s period. Travelers residing outside of Europe can once again take advantage of the annual special 20% discount off the regular price of Eurail Global and Eurail Select Passes during the fall and winter season. The off-peak promotional passes are available until December 31, 2015 and pass holders can travel through April 1, 2016. The offer is applicable to all product variations and includes both first and second class. If you’re not familiar with the Eurail Pass that provides access to Europe’s remarkable inter-rail system, we’ll explain it more fully. The Eurail Global Pass Continuous is a pass to travel to all 28 Eurail countries which must be used within a set time period. The company’s Four-Country Select Pass, in contrast, is used for travel by rail only between four countries and is designed by the traveler. Eurail Select, Regional and One Country Passes provide options for travelers simply looking to explore between one and four Eurail participating countries in more depth. Given such a long validity period, you can plan a Europe Grand Tour in the fall, over the holidays, at New Year’s, Presidents Day or even spring break. 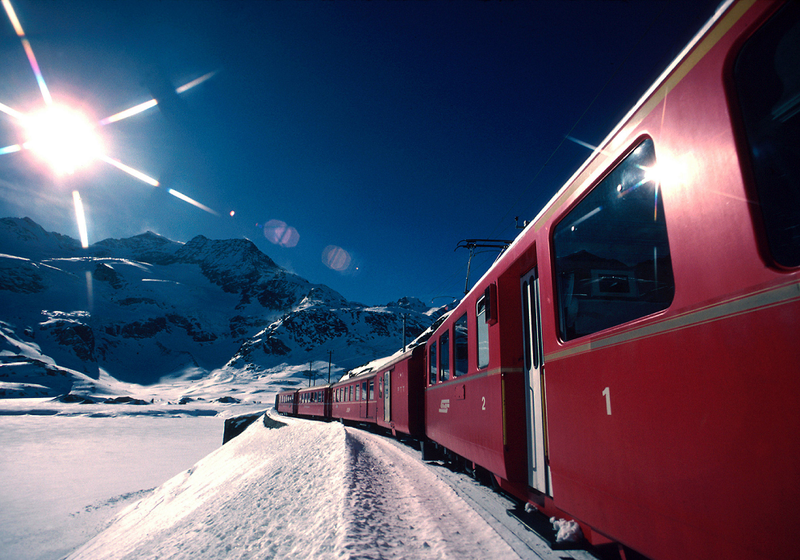 Eurail Passes are available from a worldwide network of Authorized General Sales Agents. For more information please visit the Eurail website. Thello night trains connect popular European cities in France and Italy, such as Paris, Milan, and Venice. The overnight ride not only saves time, but also saves money. It’s great fun for the kids to be up and about a train after hours, so try to build one of these overnight journeys into your schedule. And, if you’ve got the family pooch along, they are accepting dogs up to 50Kg in size for a fee of 50 Euros, as long as you book a private sleeping car for them and the family. According to European laws, your pet must be fitted with an electronic microchip or have a clearly readable tattoo as ID, be vaccinated against rabies, and have a passport to tour the region. Despite its widespread adoption in Europe, most of Great Britain, except Ireland, does not participate in the Eurail Pass system. Therefore, you’ll need a BritRail pass to get on and off trains all over England, Scotland, and Wales. Their current “Low Season Promotion” gives travelers savings of up to 20% on BritRail Passes, BritRail England Passes and BritRail South West Passes. Best known for flexible travel, BritRail Pass holders can travel on any day, train and time within their passes’ validity. Note that passes purchased between Nomveber 1, 2015 and February 26, 2016, are good for travel any time between now and February 29, 2016 and discounts apply to Adult, Child and Free Child tickets. BritRail Passes are available on ACP Rail, Britrail and through its wide network of distributors worldwide. Note that several other regional trains in Great Britain have savings offers now, too. The top vendors of European rail passes such as RailEurope often have promotions of their own that they’ve negotiated for travelers. 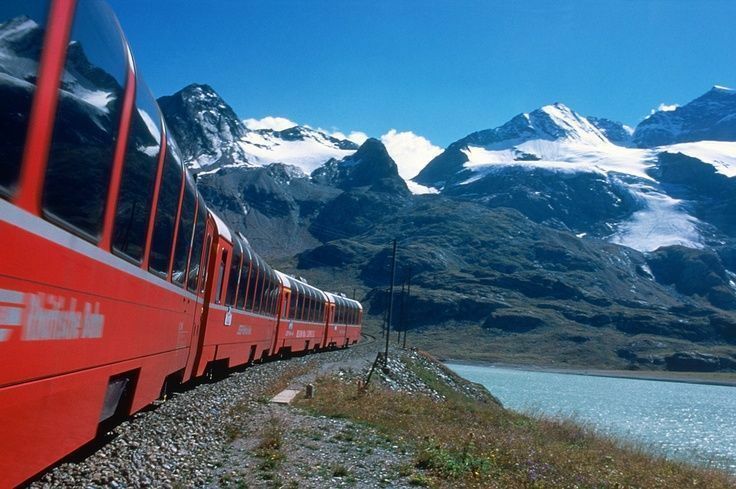 At this page you can learn about the 25% discount on Swiss rail passes available through November 17, 2015. Just enter the coupon code SWISS25. If you’re traveling in Germany, book that pass by December 10 at 20% off, and it will be valid for travel through January 31, 2016. Do check their deals page before purchasing, as offers change all the time. Also note that up to two children (ages 4 – 11) may travel free with each adult traveling with a Eurail pass — a great savings. Keep in mind: While you can often find a low-fare airline flying between major cities for fewer Euros than an express train, if you factor in the convenience, ease of getting to the central train station, and the ability to sleep on overnight trains (and save on hotels), you’ll find trains are economical too. 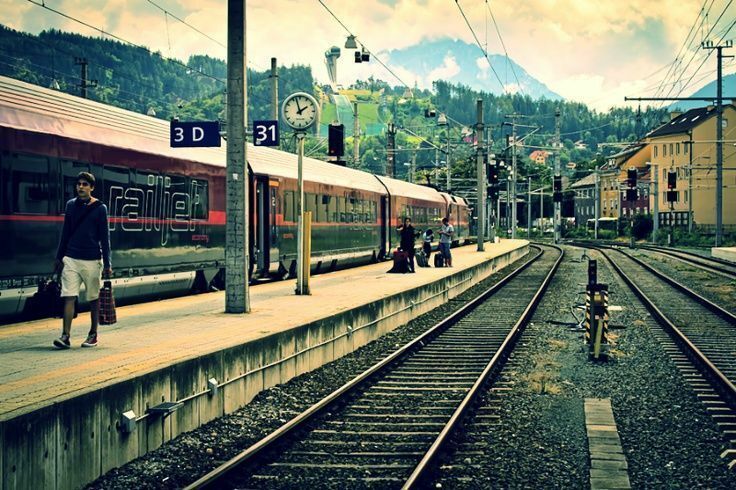 For more information on European train travel check out the FAQ’s about European Train Travel and Student Tips for European train travel.